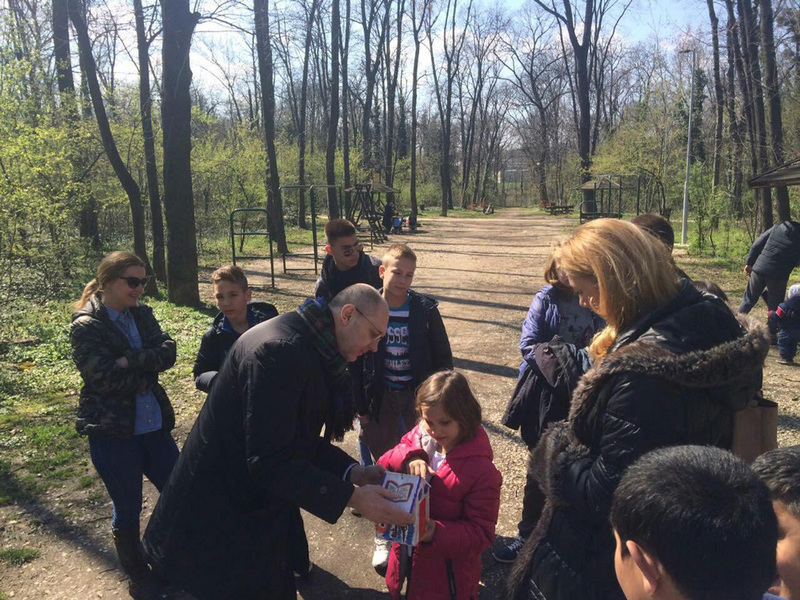 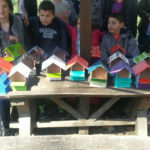 To mark the World Sparrow Day and the beginning of spring, Belgrade Children’s Shelter this year organized a creative workshop for the youngest. 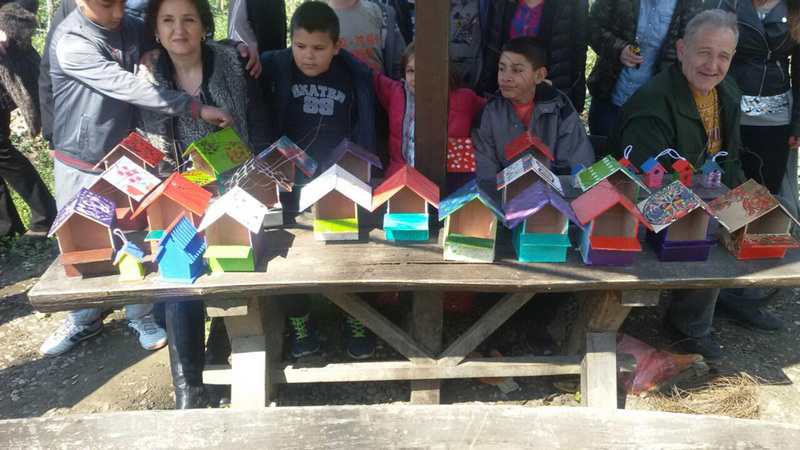 The children made birdhouses out of natural materials, coloring and decorating them using their ideas. 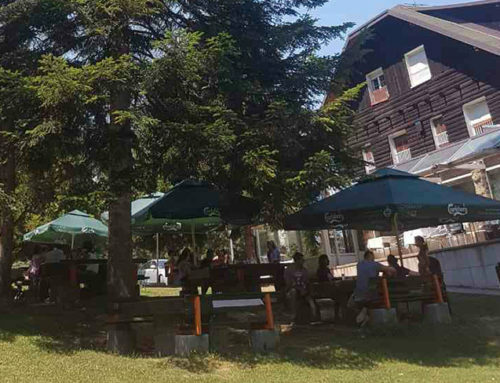 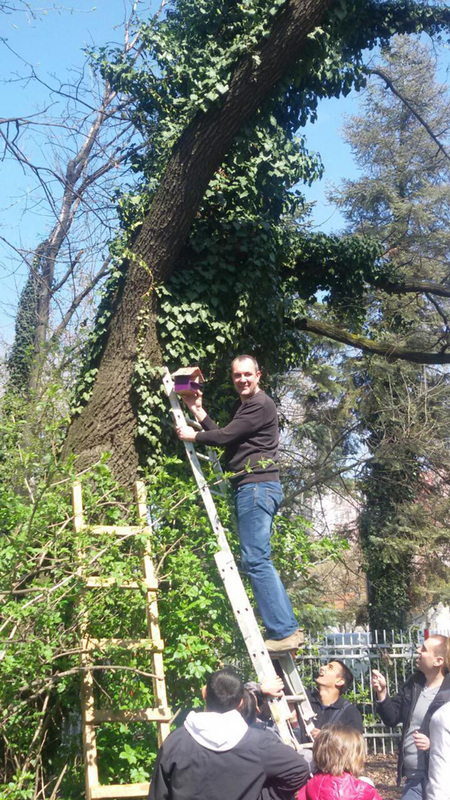 The trees in Banjica Forest are adorned with birdhouses which made easier the survival and life of various species of birds that chose this place as their habitat. 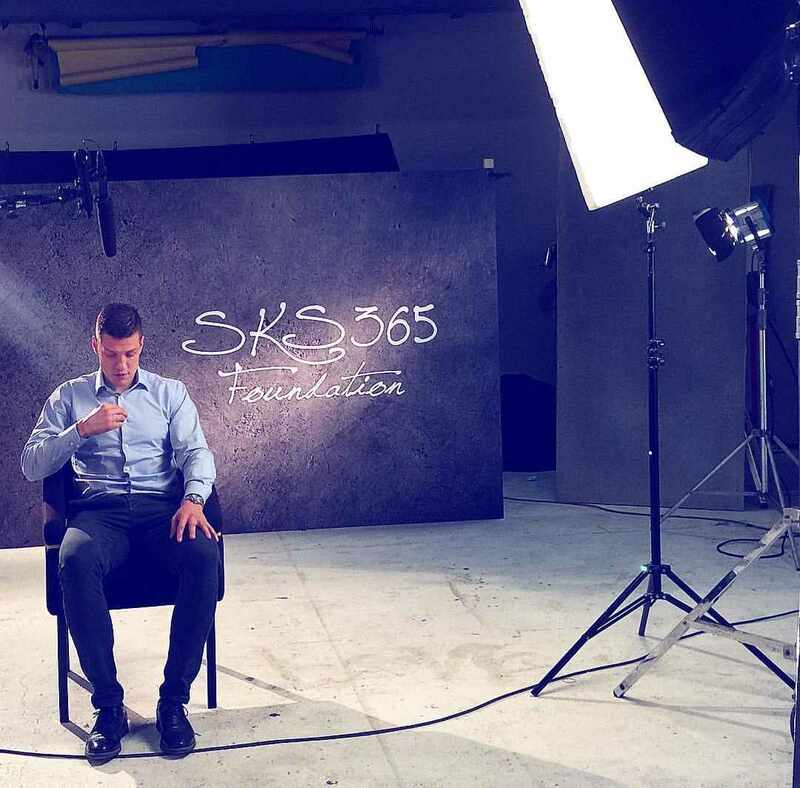 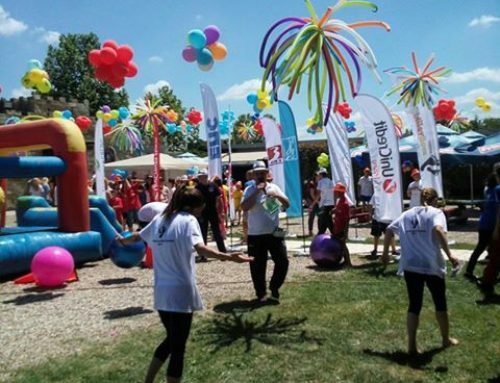 SKS365 Foundation participated in this event and will continue helping and supporting such initiatives with pleasure.